i've decided to take at least one picture every week from now on, for something on tumblr they call vinyl sunday. or maybe it's not even a tumblr thing, but that's where i saw it first. a trip to marineville by swell maps. one of carl's finds. he insisted to pick one out for me today and this is what he got out of the pile. i love the cover, it's bloody gorgeous! 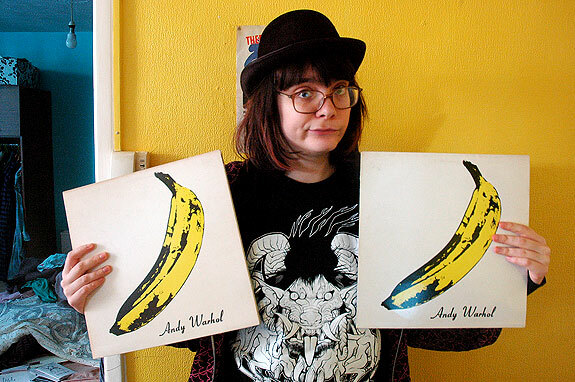 it turns out me and carl have two copies of the first velvet underground album. normal and gatefold. 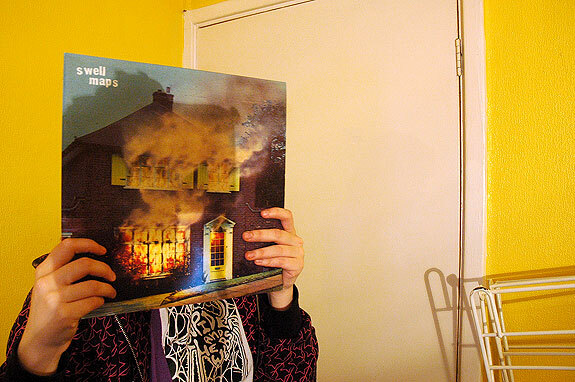 i think carl forgot we already had it when brought home pretty much all the vu albums from oxfam one day. ohwell, at least if we ever break up, we can both have one.